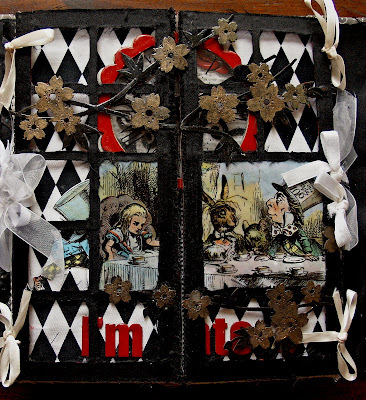 SIA is the Aussie version of CHA!- A Scrapbooking Trade show! 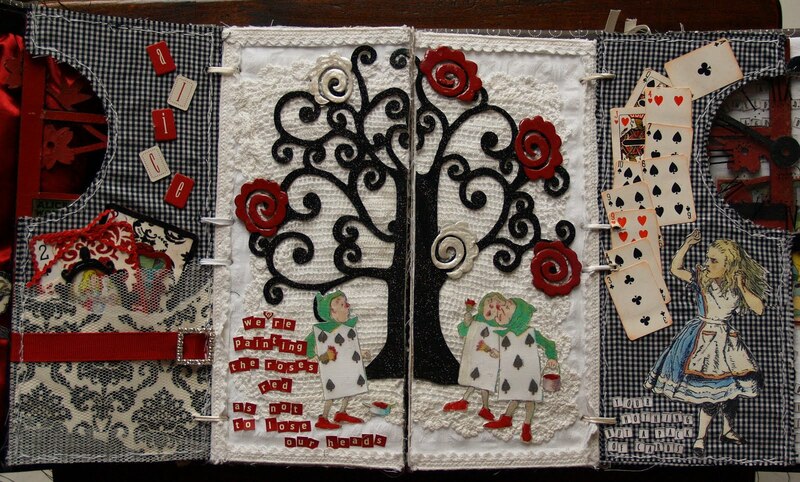 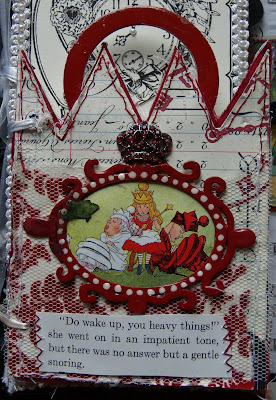 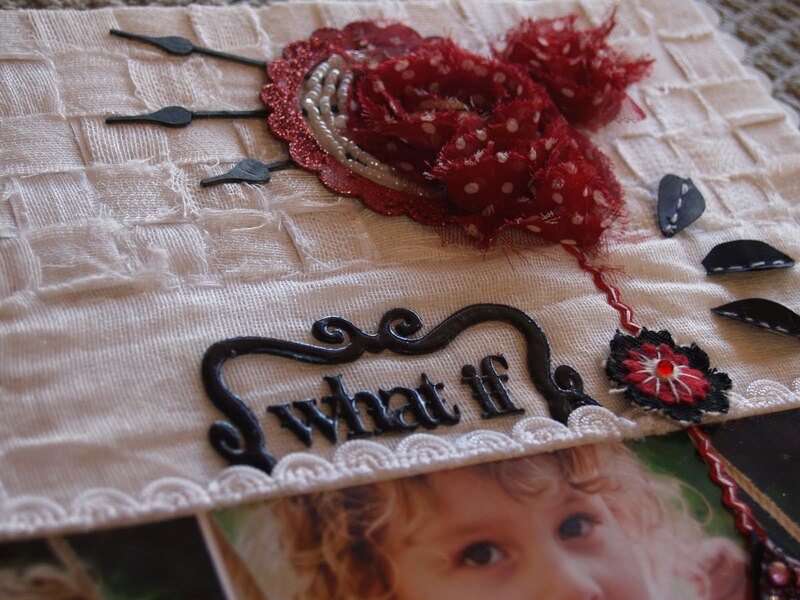 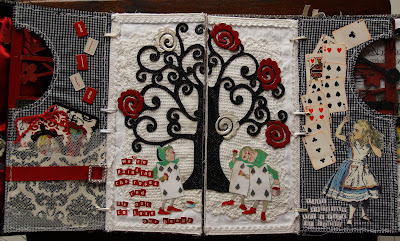 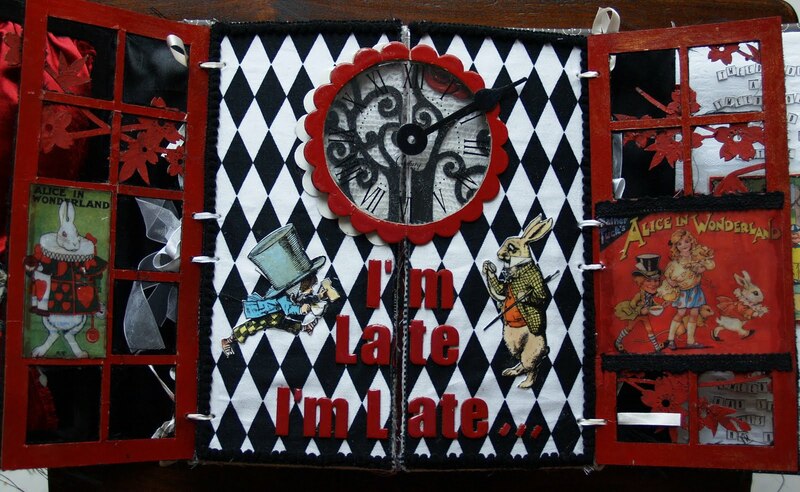 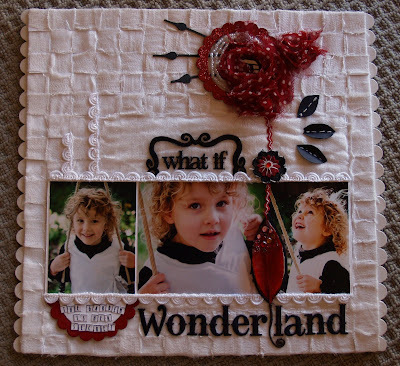 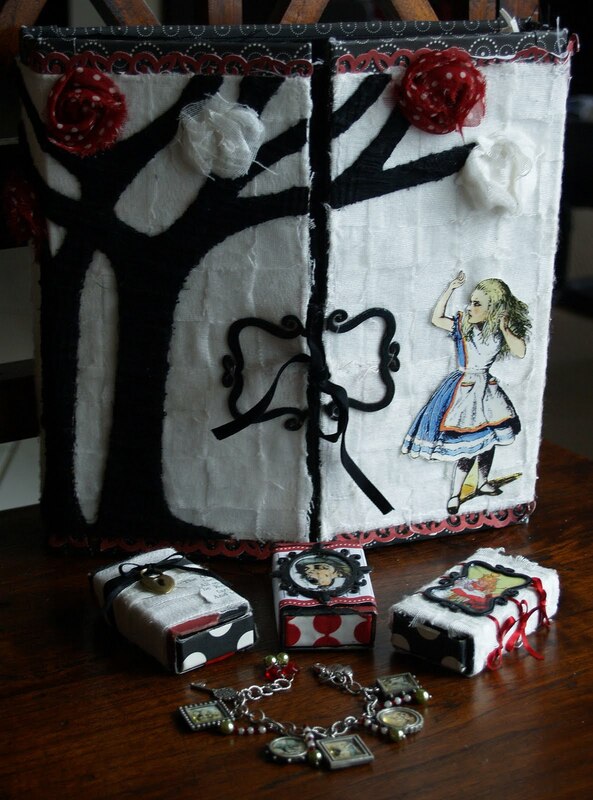 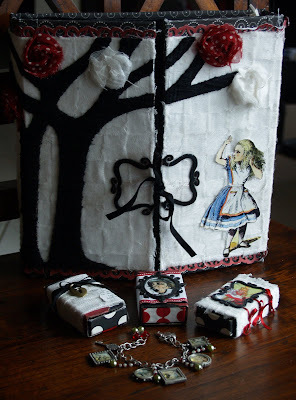 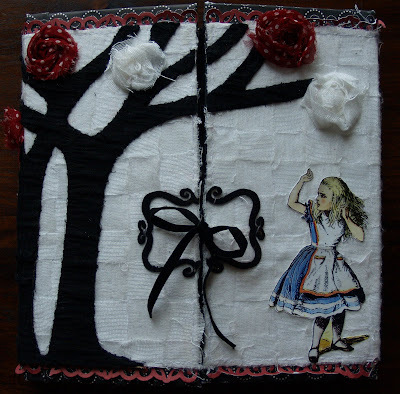 I presented a number of layouts and items as a DT member for Scrapware and was given the theme Alice in Wonderland with the colour choice of Black-White and Red. 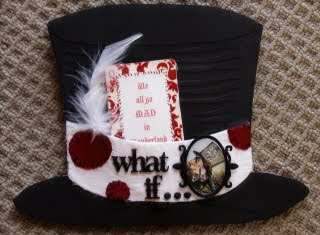 What if...... the garden is her wonderland. What If....We all go mad in Wonderland! 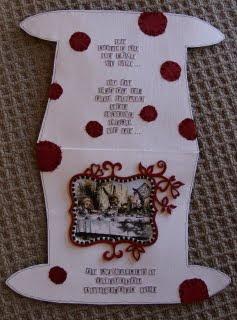 I don't ever do cards so this was a challenge in itself. by Magazine Scrapbook Creations - I'll keep hoping! and was released by Scrapware at SIA! 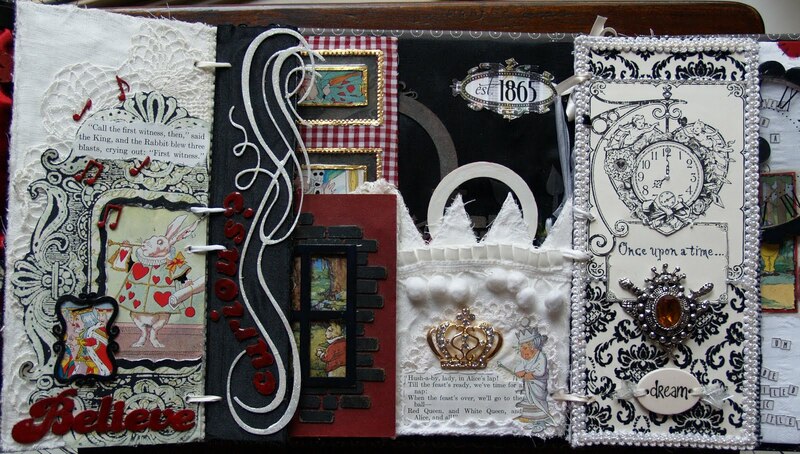 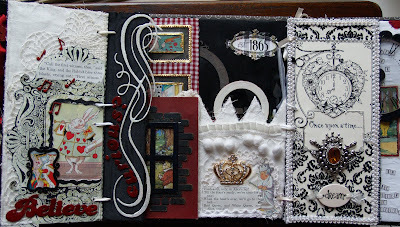 Please note that the pages are chipboard covered with Fabric. 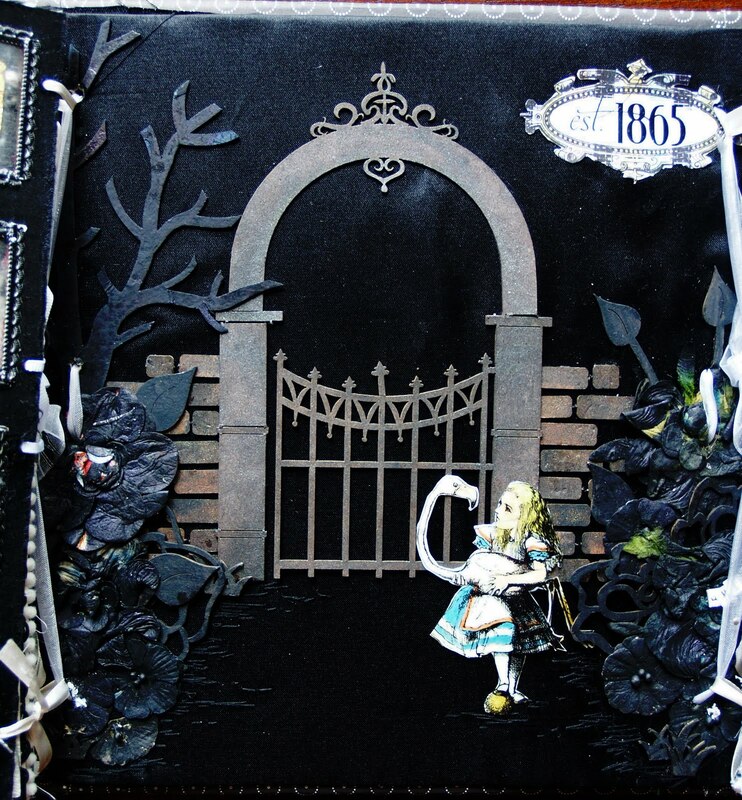 All of the chipboard product used in the Album is Scrapware and was released at SIA! 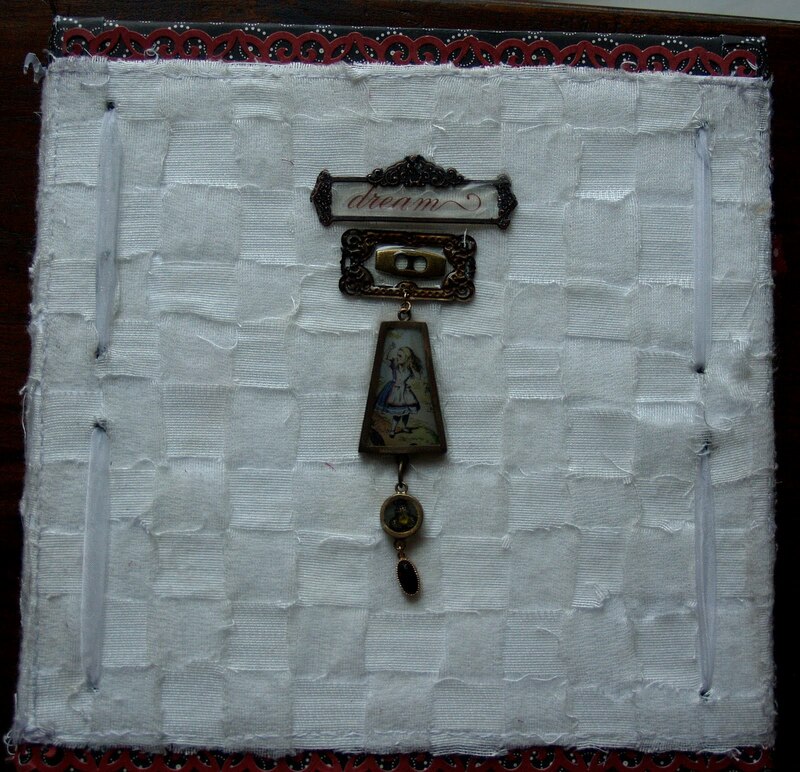 The pictures here have been placed in glass sliders and then I have poured Ice resin around them to give a clear window. claimed them as soon as the show finished. The cover again with the front of matchboxes. 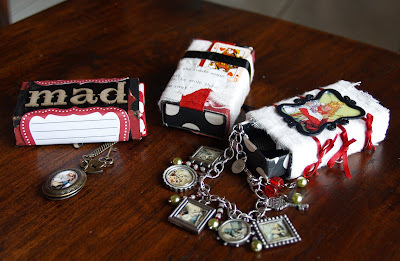 and there are some fabulous Aussie products coming soon! I want everything. this ALICE stuff is incredible.